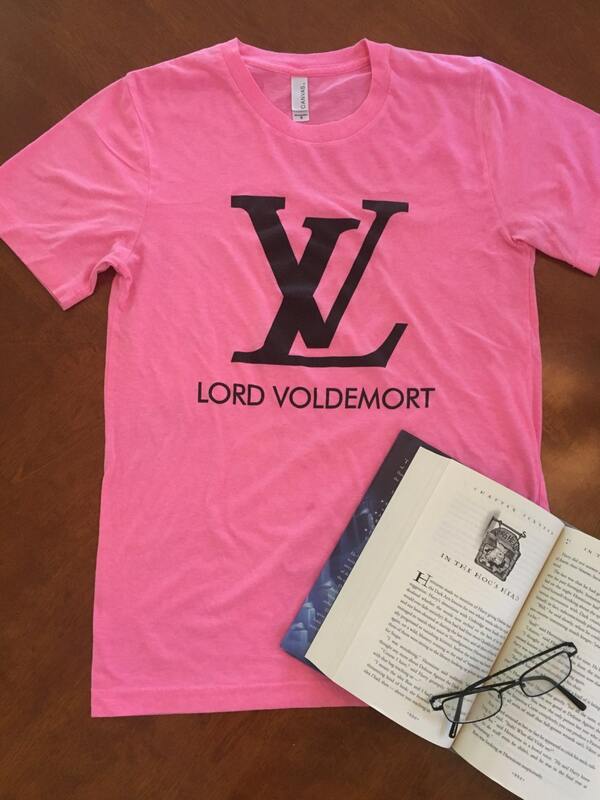 For the Villain Fan - Lord Voldermort with a fashion forward twist. Neon Pink Unisex fit soft spun tee. 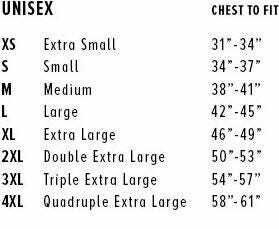 Custom Made with black screen printing. No cut heat pressed vinyl - yuck!